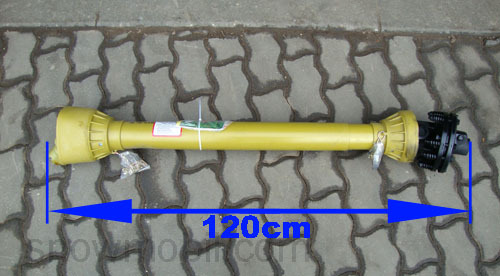 140,00 EUR 19 % VAT incl. 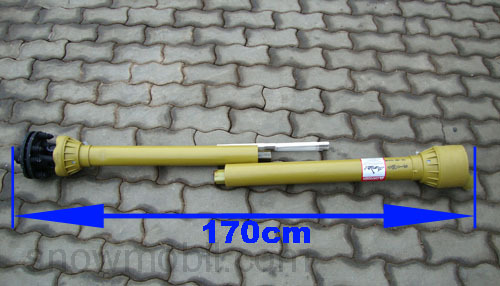 The maximum practical working length is 170 cm with 20cm overlap. 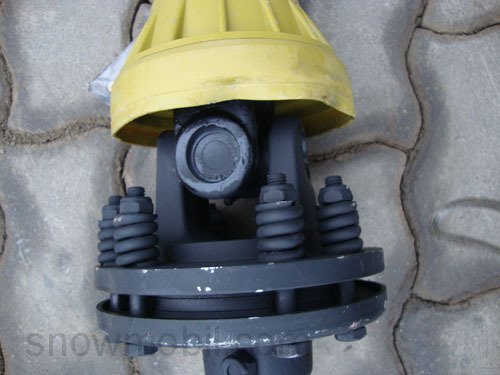 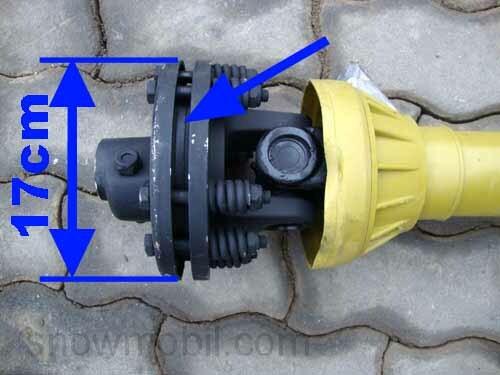 The slip clutch can be adjusted continuously by turning the adjusting nuts. 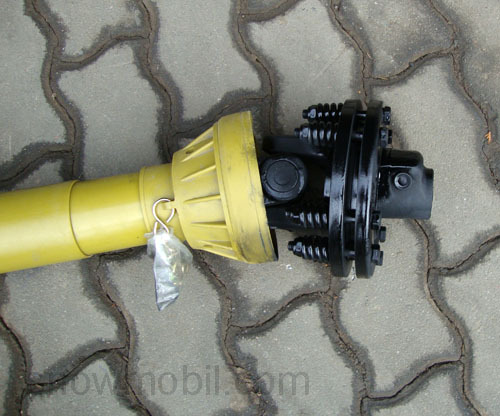 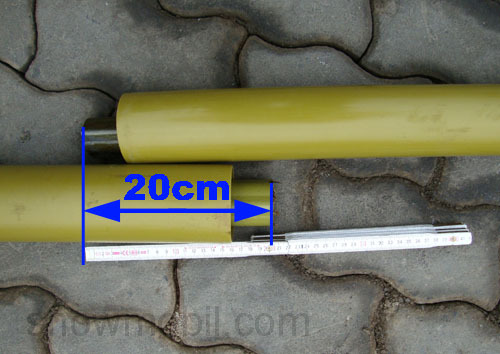 It is suitable for tractors up to 35 ps.